The Healing Foundation has been working with the Murri School in Brisbane to improve education and wellbeing for Aboriginal and Torres Strait Islander students. 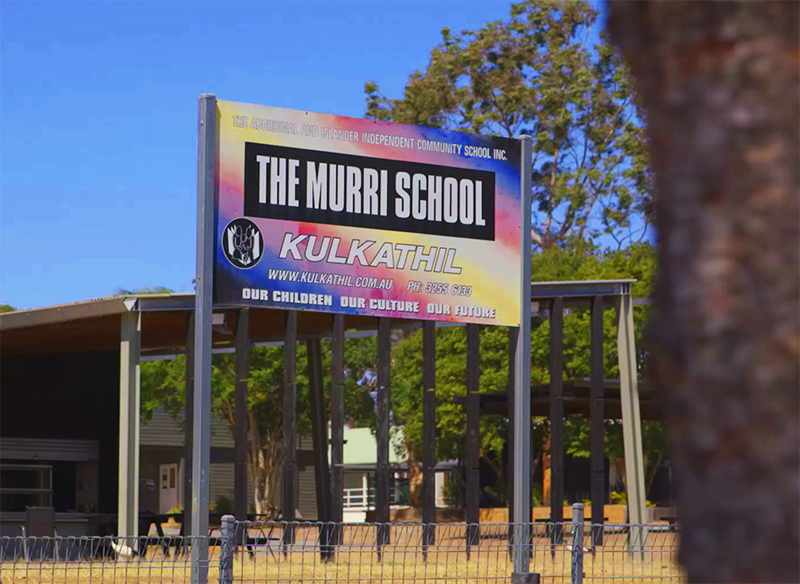 Living Stories created a short documentary highlighting the benefits of the program at the Murri School. A Murri School student is twice as likely to complete year 12 compared to other Aboriginal and Torres Strait Islander students in Queensland. Cost benefit analysis of the program found that it saves taxpayers $6.5 million dollars a year through improved educational outcomes. The students, their families and the staff go bush camping together developing closer relationships and understanding. This has resulted in higher rates of school attendance and engagement and ultimately better academic results. It’s wonderful to see the students thrive and succeed.